Fr. Robin Ryan, CP, Ph.D.
Everyone encounters the reality of suffering in their own personal lives and in the lives of those they love. For Christians, the experience of suffering can challenge their faith in the goodness of God. In this presentation and discussion, we will explore some of the resources in the Judeo-Christian tradition that can help us to endure and to grow in our faith in times of suffering. Fr. Robin Ryan grew up in Richmond, Virginia. He was ordained a priest with the Passionist order in 1984. 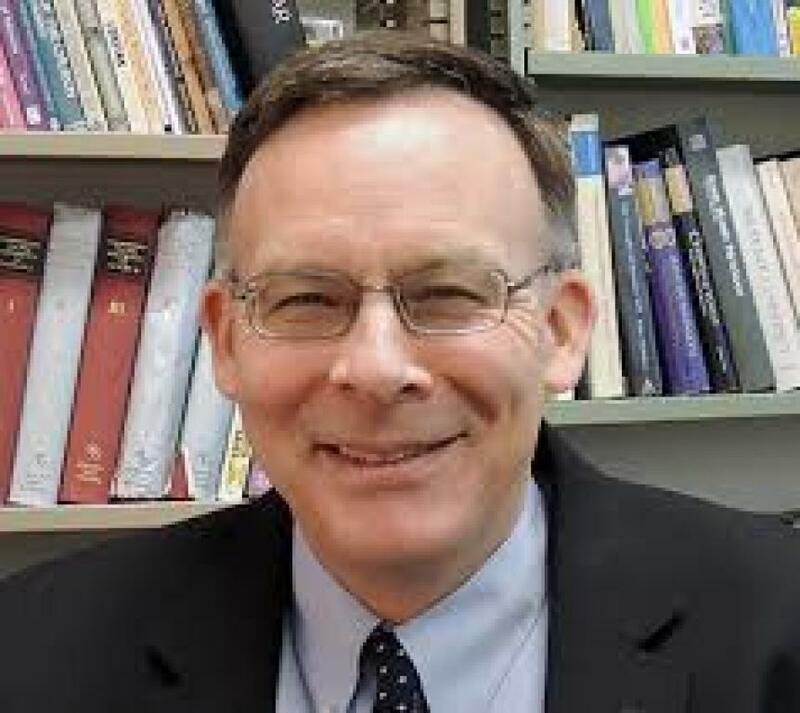 He earned his Ph.D. in Systematic Theology from the Catholic University of America and currently serves as Associate Professor of Systematic Theology and Director of the Master of Arts in Theology Program at Catholic Theological Union in Chicago. Child Care is being offered for this event. Click here to register online or call the Parish Office: 804-740-4044. The Catholic Church is rich in its artistic tradition. For centuries artists have been inspired by their faith to create works that portray their impressions of the divine and the holy. This presentation, And All Generations Will Call Me Blessed, will look at the images of Mary from the most primitive to the modern. It will look at the key experiences in her life as well as the symbols which point beyond the painting to different theological truths. it will look at the legends of her early life and seek to discover what the substance of the legend is. Given during her of May, this is an opportunity to grow even closer, through the visual arts, to our Blessed Mother. There will be opportunities for questions and discussion. 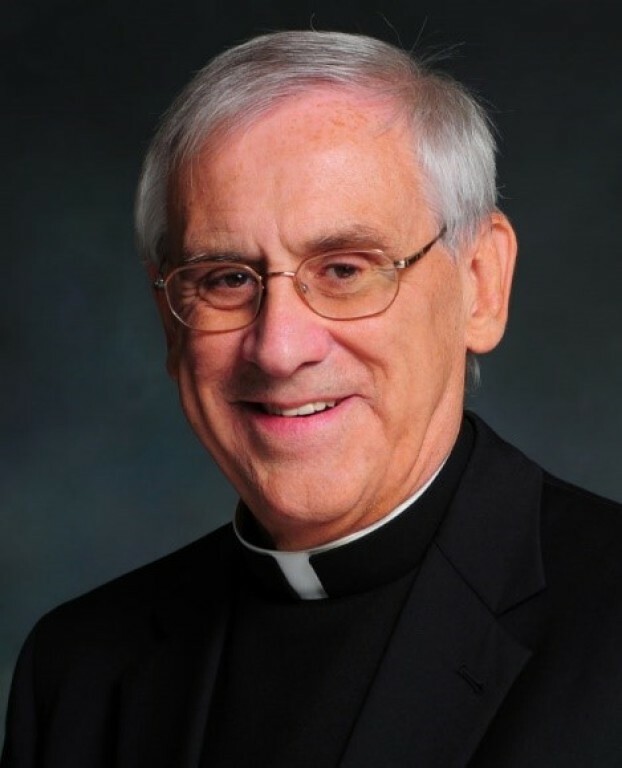 The Very Reverend Monsignor Mark Richard Lane was ordained a priest in 1974 at the Cathedral of the Sacred Heart in Richmond, Virginia by Bishop Walter Sullivan. He holds ecclesiastical degrees from Saint Mary's Seminary and University in Baltimore and the Catholic University of America. In addition, he has a Doctorate in Pastoral Psychotherapy. He was appointed Prelate of Honor by Pope Benedict XVI on April 19, 2008 and previously served as Vicar for Clergy for 11 years, prior to his appointment by Bishop DiLorenzo as Vicar General and Moderator of the Curia in 2011. Following the death of Bishop DiLorenzo, the diocese's College of Consultors elected Msgr. Lane diocesan administrator on August 22, 2018, a position he held until the Installation of Bishop Barry Knestout as the 13th Bishop of Richmond on December 5, 2017. Msgr. Lane retired from his administrative roles on July 1, 2018 after 44 years of faithful service to the Diocese of Richmond. He continues to live and work in the Richmond area leading spiritual retreats and workshops on Theology and Art. How Can We Keep From Hoping? The biggest challenge is how to pass on hope to the young in a time of uncertainty. Fr. 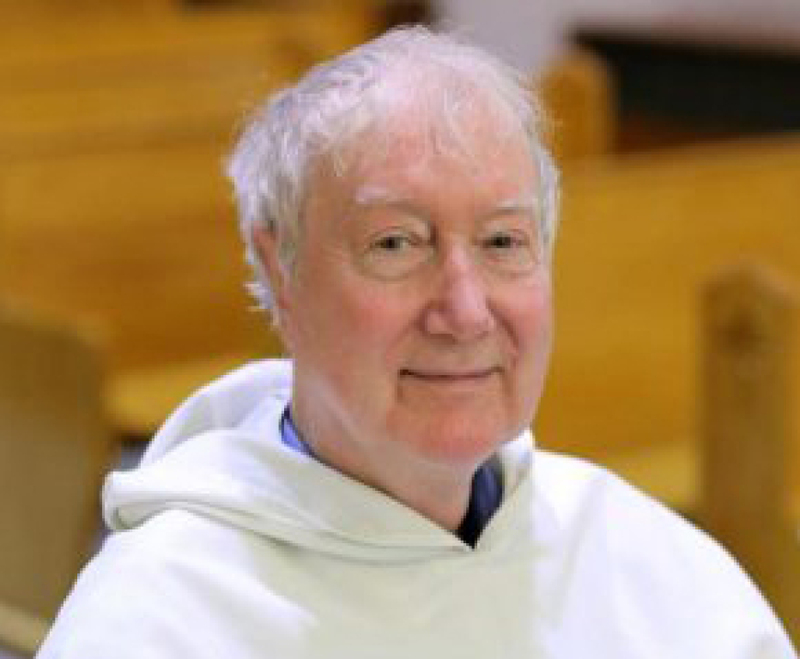 Timothy Radcliffe will share what gives him hope and especially how Christians in the Middle East have something to teach us about being hopeful. Fr. Radcliffe is a Roman Catholic priest and Dominican friar of the English Province, and former Master of the Order of Preachers from 1992-2001. He is the only member of the English Province of the Dominicans to have held the office since the Order's foundation in 1216. he entered the Dominican order in 1965, was ordained a priest in 1971, and taught Holy Scripture at Oxford University, in the Dominican centre there, known as Blackfriars. Learn more about the Msgr. Charles Kelly Faith Formation Forum.